LED Type Cree LED/Osram LED/Ever light or equivalent LED. 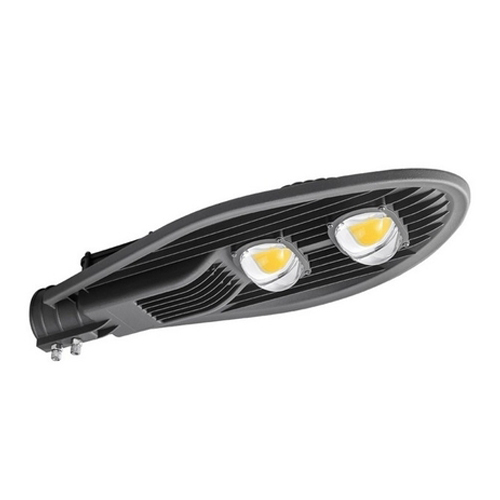 We are one of the most well-distinguished companies in the market that are into offering24 W LED Street Light. Established in the year 2015 at Sangli, Maharashtra, we “Lumitech Energy LLP” is a Limited Liability Partnership based firm, engaged as the foremost Manufacturer of LED Flood Light, LED High Bay Light, LED Panel Light, LED Street Light, LED Tube Light, LED Bulb, etc. Our products are high in demand due to their premium quality, seamless finish, different patterns and affordable prices. Furthermore, we ensure to timely deliver these products to our clients, through this we have gained a huge clients base in the market.